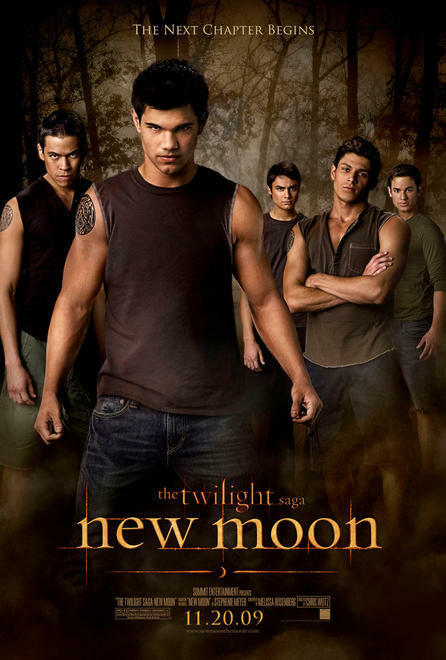 Woof Woof. . Wallpaper and background images in the 雅各布·布莱克 club tagged: jacob black new moon sam paul jared embry.